THE PICKIEST EATER IN THE WORLD: TAKE YOUR #SINFULLYSELFIE & WIN PRIZES FROM MAKATI SHANGRI-LA! An EXCLUSIVE Chocolate Making Class with Executive Pastry Romain Renard! It's easy to join! Just post your most creative selfie with any Sinfully product on Instagram from August 29 until September 13. 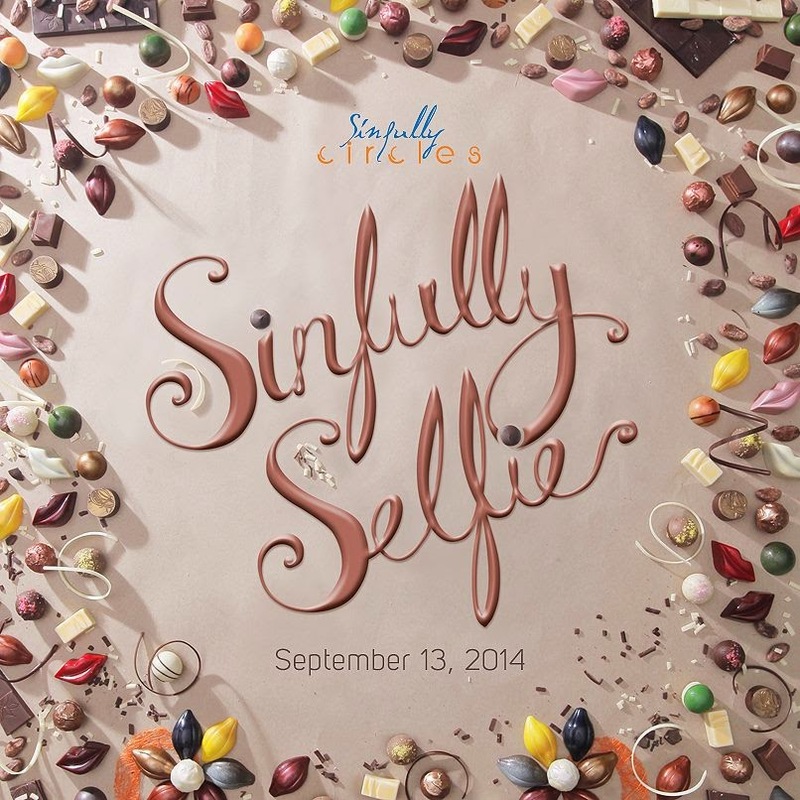 You must tag @MakatiShangrila and use the hashtag #SinfullySelfie. The contestant with the most likes gathered by 5pm on September 13 wins!!! But f you don't win, don't worry! There's still a treat for you! Just present your #SinfullySelfie post at Sinfully Circles on September 13 (10am onwards), and you will get a complimentary truffle! Everyone's a winner! So start instagraming now with any Sinfully product! 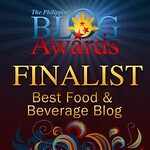 Best of luck!!! 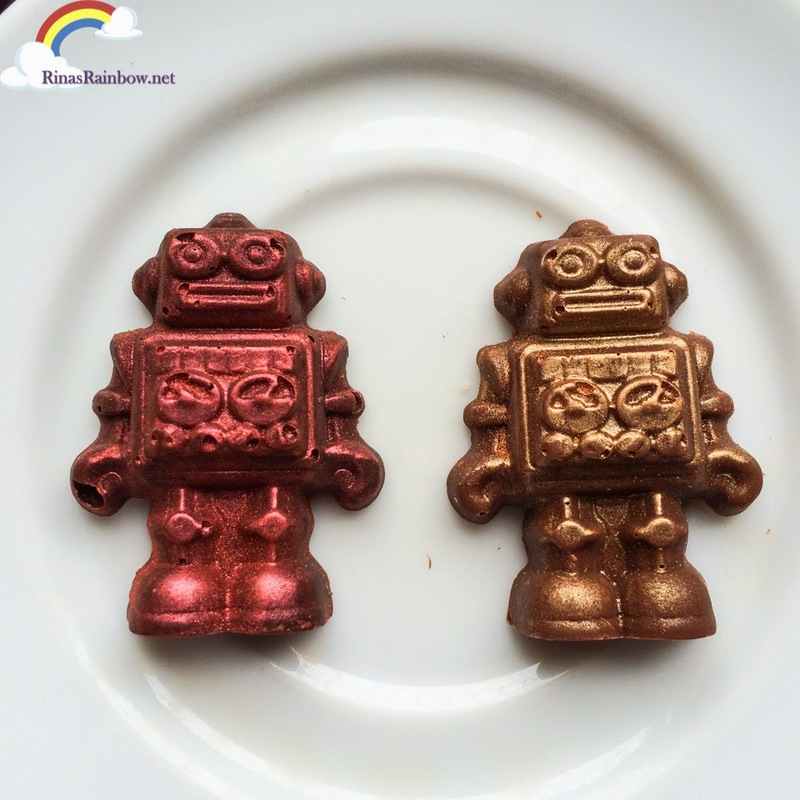 If you need more inspiration, check out our little Rainbow's cool Sinfully Robot chocolate entry here: http://www.rinasrainbow.net/2014/09/your-selfie-can-win-you-chocolate.html. Click Here if the Instagram embed Widget doesn't work! Please like the photo so I'll have a chance to win..